Unlike all-purpose data recovery software, RecoveryRobot Photo Recovery is specially designed for recovering lost, deleted, corrupted or formatted photos, images, video and audio files from various storage devices including SD card, memory card, USB drive, local drive, camera, mobile phone etc. The whole photo recovery process is designed as step-by-step, so all you need to do is clicking the mouse. What RecoveryRobot Photo Recovery is capable of? Why Choose RecoveryRobot Photo Recovery? It has a comparatively high photo recovery success rate. It’s comprehensive in dealing various photo/video loss situations. It’s a DIY process and you don’t want a third party to handle your private photo or videos. Due to the digital revolution in the world, various cameras and mobile phones are introduced in the market. People utilize all these devices to capture and store precious moments of their lives and occasions such as vacations, birthdays, wedding, and festivals. Unfortunately, sometimes the unexpected loss of all the memories stored in the form of pictures might occur. You might never want that happens. You may not want to miss out your precious memories and important information present in the form of pictures. For this purpose, you can always rely on the advanced technology based photo recovery software that can help you in recovering the data. These photo recovery software’s are often compatible with computers, mobile phones, USB drive, memory card, SD card, and cameras. Which features should be considered? Presence of Advanced Algorithms: In order to easily recover the pictures and videos of various formats, the presence of advanced algorithms in the software is important. Make sure that the software supports the majority of the formats, otherwise, you have to modify it into the supported formats. Presence of Deep Scan: The presence of the deep scan helps in recovering the data from the memory cards, SD cards, USB devices, hard disk, and memory sticks. It helps in attaining access to every bit of the lost data. In this way, the compression scan takes place. This feature helps in attaining access to severely corrupted data and media. Why consider the photo recovery software? 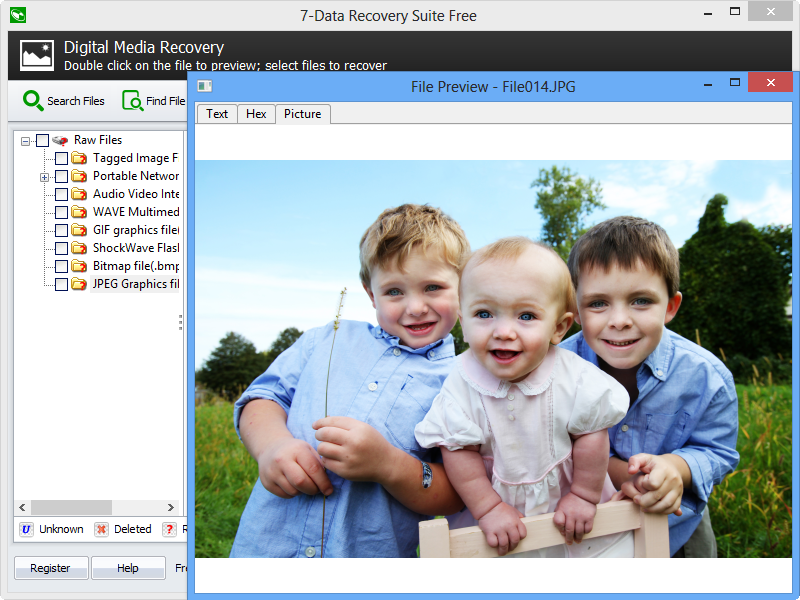 Photo recovery software should be considered as it provides a diverse range of features for its user. It helps in recovering the pictures with a high success rate as compared to the various expensive photo recovery software present in the market. The media present in the form of pictures and videos are recovered along with restoring their original resolution. The software doesn't require you to be a professional as it is extremely easy and user-friendly. It is also compatible with various formats, devices, and software to recover the data. In the case of photo/video loss situation, this photo recovery software provides a fast scanning speed for the user. Here are some of the other features which make this software safe and secure to use. Lack of third party Involvement: This software doesn't require any third party involvement. In this way, privacy concerns can be reduced. This Do It Yourself (DIY) process of using this application is easy for every layperson. Support RAW formats: The files stored in the form of raw formats in computers, mobile phones, and even DSLRs such as Nikon, Sony, and, Canon are supported by this photo recovery software. Requires Less of storage: As this software consumes less storage from the computer's resources, it is not very heavy to install. In this way, the computer is not loaded and space is not overly occupied. Do-It-Yourself, Step-by-Step Photo Recovery; No Technician Is Needed. 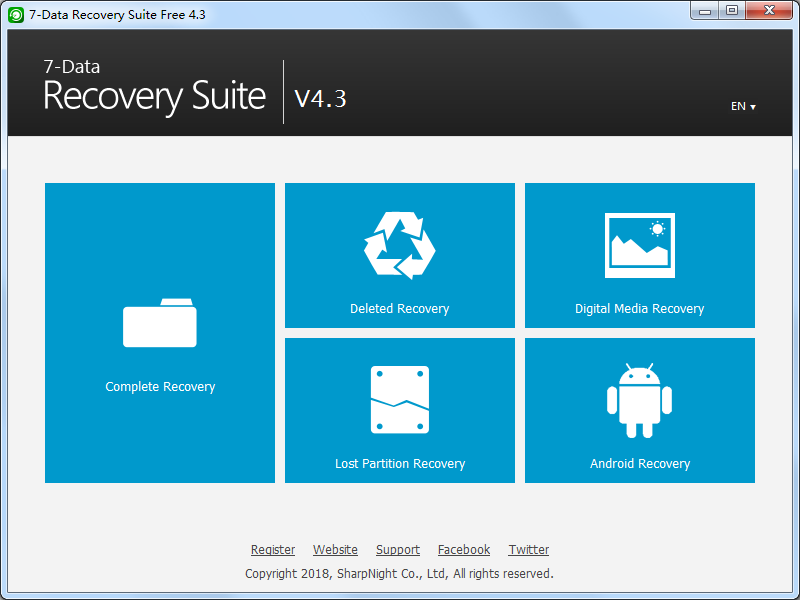 Download and install RecoveryRobot Photo Recovery on your PC. Please make sure you installed RecoveryRobot Photo Recovery on a different drive other than where the photo or video is located, so as to avoid overwriting the photo or video you want to recover. Please select the drive (local or removable) you want to restore photos or videos from and click "Scan" button to start a scan for recoverable photos or videos. You can scan a partition or the entire drive or the removable devices such as SD card and USB drives from which you need to recover photos or videos. After scan is complete, you can browse and preview the photos listed in the original tree structure of the SD card or drive. After you decide which photos you want to recover, please select them all and click the “Save” button. Choose the path you want to save these photos to and it’s done. Now you can see the recovered photos in the destination folder.